What would you do if failure wasn’t on the table? The fear of failure killed so many dreams…Do NOT run away from fear…fear is a liar! We have to get into the ACTION phase! 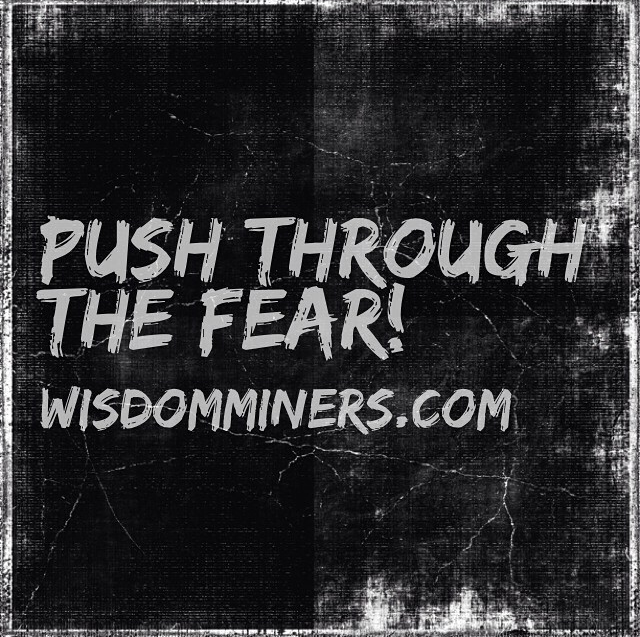 Push through the fear and start Doing! You have to hate losing more than you love winning. You have to learn how to win! Stop selling yourself so short! Put forth the effort and be true to yourself. You deserve to live your dream life. Greatness is not for a chosen few…it’s for the taking! It’s not some precious thing. We are ALL capable of GREATNESS…ALL OF US! You have to be driven! Pull the greatness out of you. If today were the last day of your life…are you doing what you would want to do? Be willing to fail…be wrong…just learn from these mistakes. You have NOTHING to lose! There is NO reason NOT to follow your heart. You only have this ONE life…this is your only shot…make the most of it! Make a REAL decision! Go after what you want with an undeniable grind…an unstoppable hustle…become DRIVEN! Let me know what you think about BEING DRIVEN in the comment section!